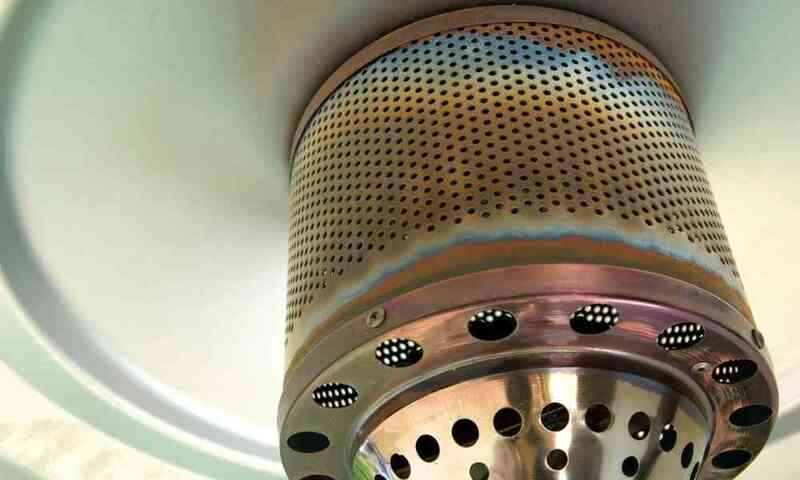 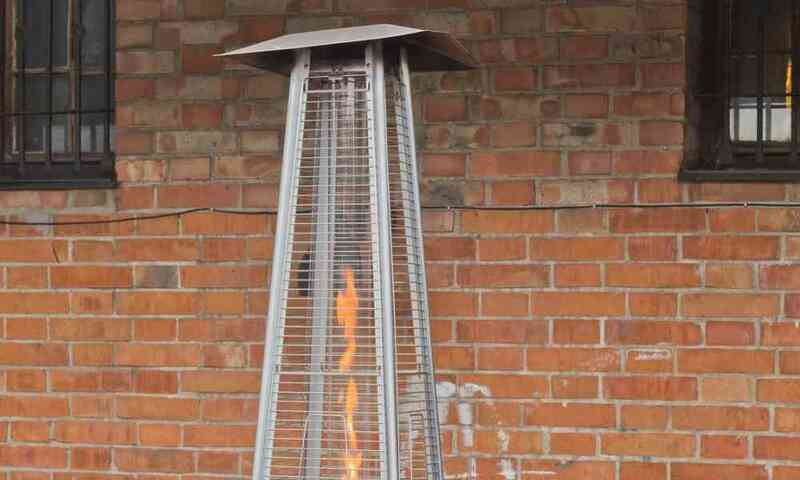 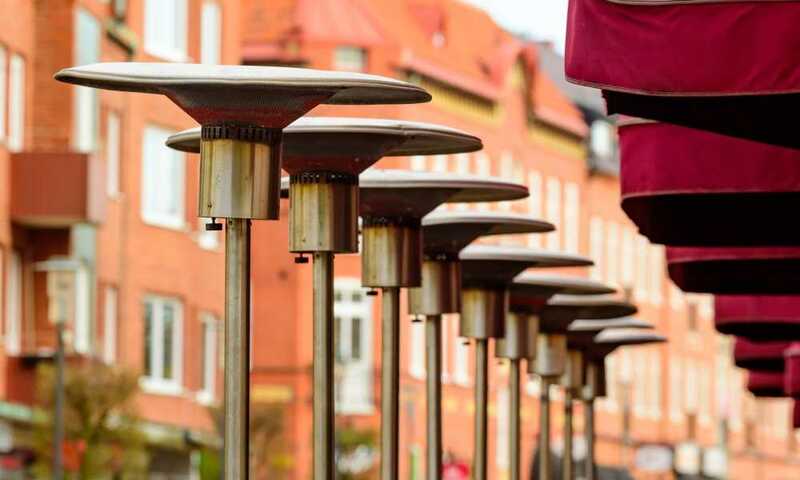 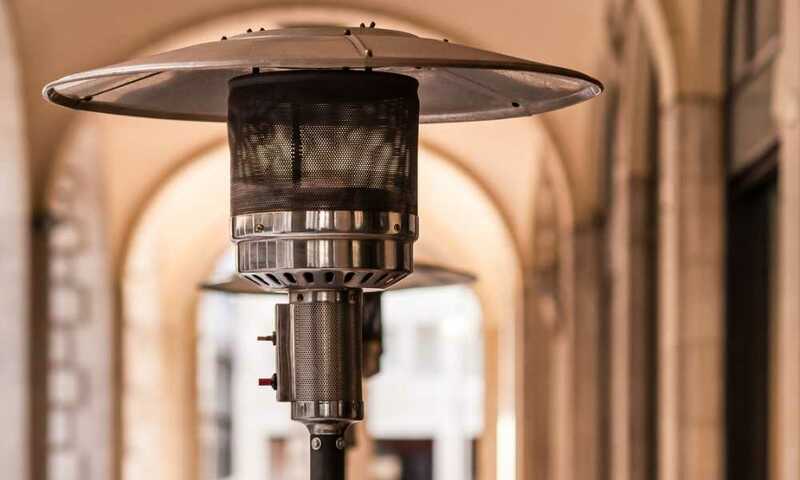 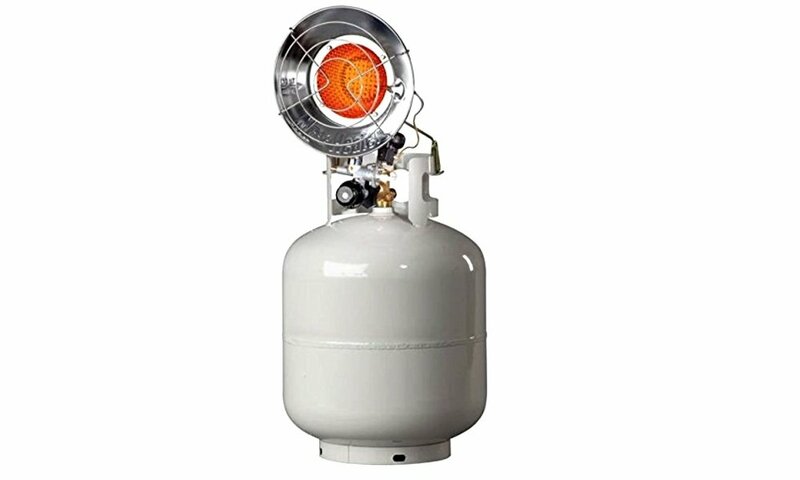 Category Archives for "Patio Heater Advice"
Heating for Beginners: Are Patio Heaters Safe to Use? 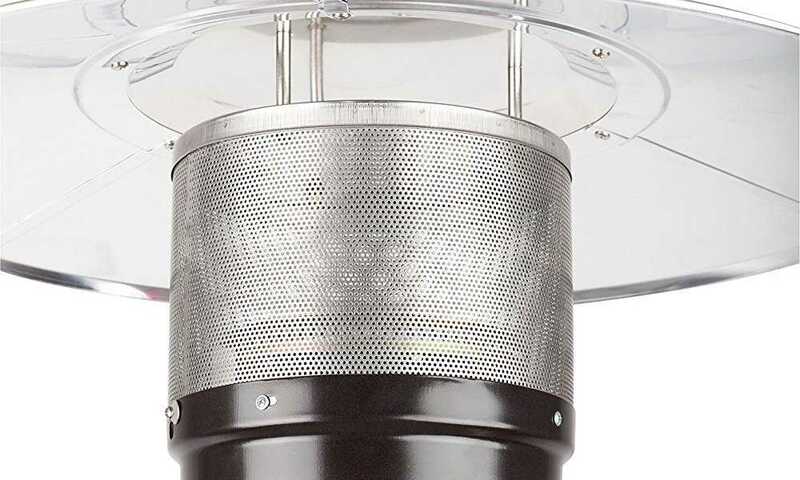 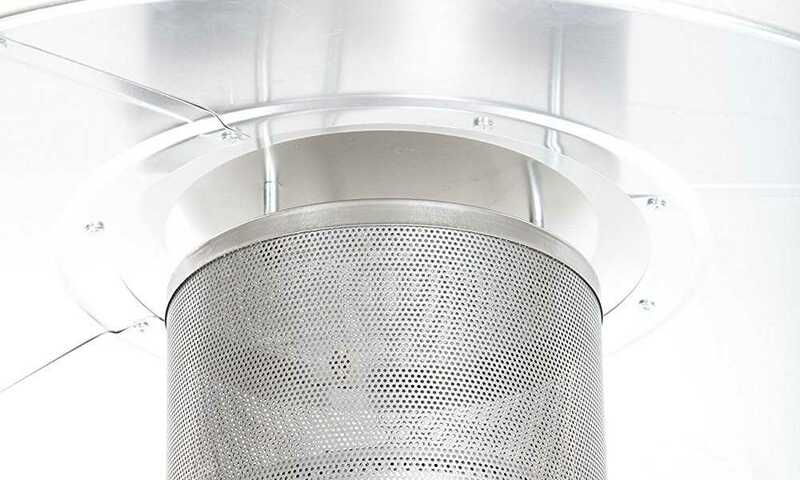 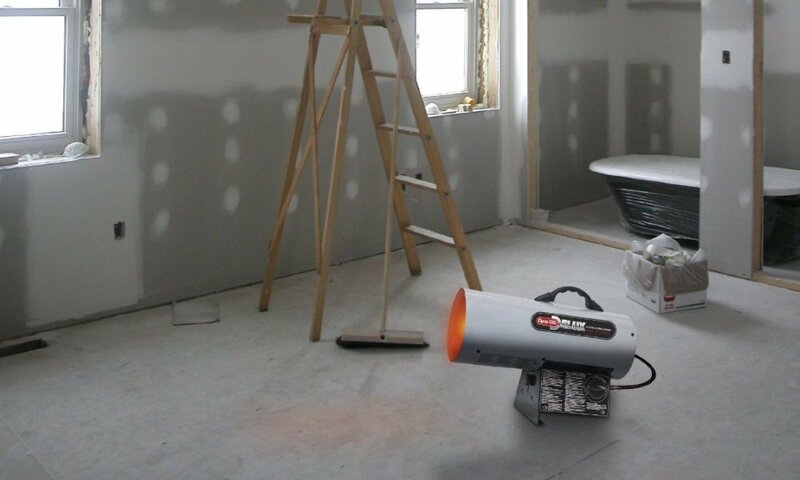 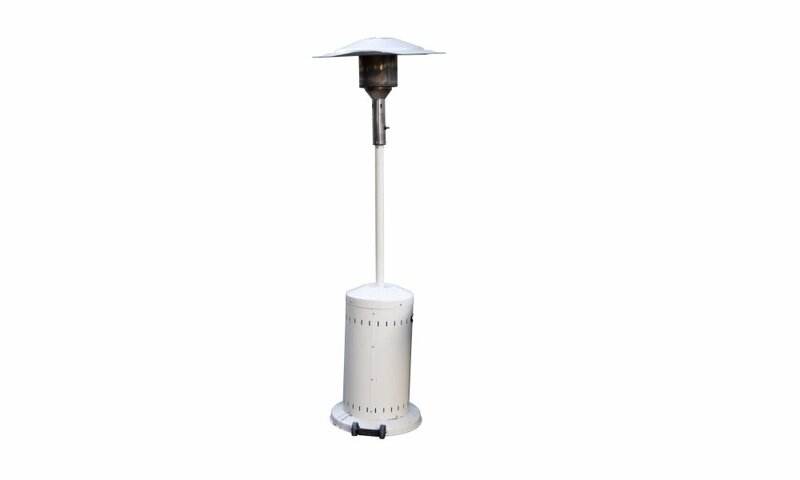 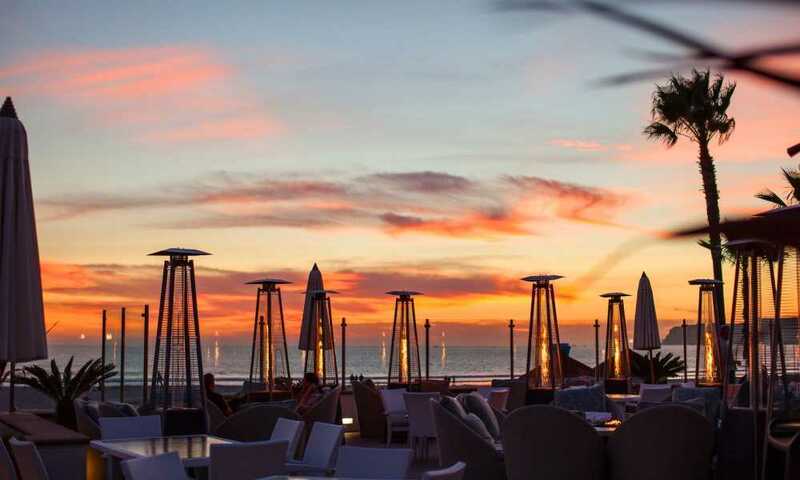 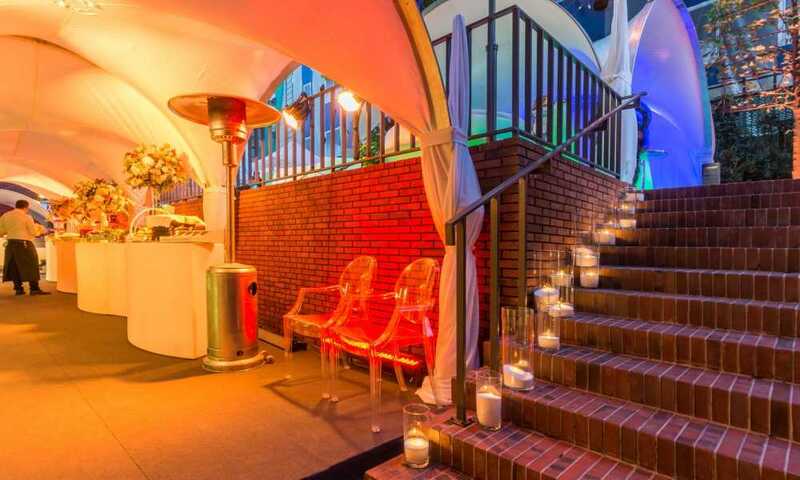 Using a Patio Heater: How Do I Get My Patio Heater to Light? 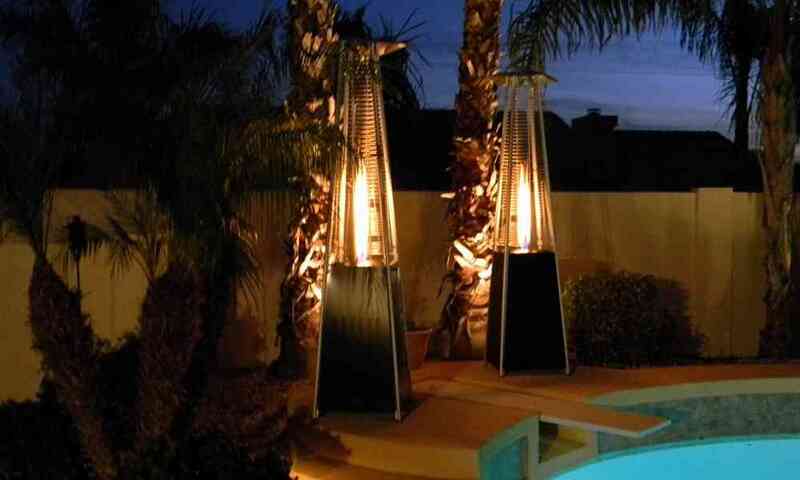 Patio Heater vs. Fire Pit: Which is Better?